Available for Limited time. The #freephil T Shirt. Available Small to 2Xl. $20.00 free shipping continental us. All proceeds go to our good friend Phil. To order just send us a message with your size and contact info. Support Phil. #freephil email: luis@limitlesspaintball.com or our contact form. Text or call 407-536-7974. Welcome, Since 2010, Limitlesspaintball.com has served our customers in multiple countries around the world. Our team is comprised of individuals focused on providing you with the best prices, selection and same day shipment. Our warehouse is stocked to the roof with over 40,000 different items for the sport. Have a product question? 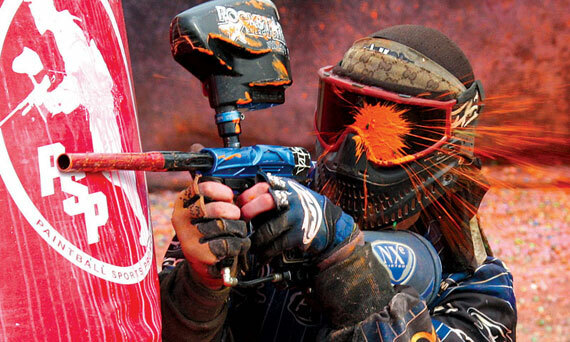 Our team has over 20 years of tournament and woodsball experience in paintball and outdoor sports. Whether you are buying your first gun or playing professionally, we have the gear and the expertise to help you make the right decision. Started in Guayama, Puerto Rico now located in Sunny Central Florida. Give us a call or contact us for best service. We sell retail and wholesale. Shipping out to Usa, Mexico and Puerto Rico. Hablamos Español. Thanks for choosing us we treat every customer in a personal friendly way. Family owned and operated.